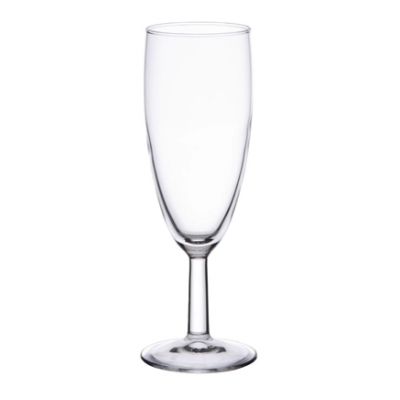 The reduced height stem and slender body make this range perfect for licence premises, caterers and large function venues. 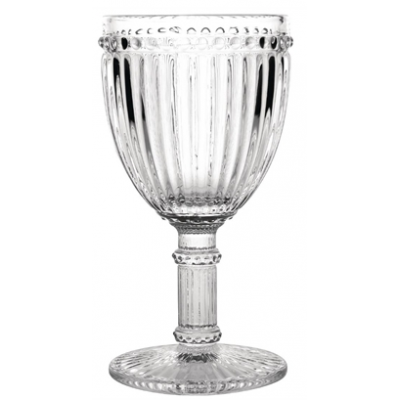 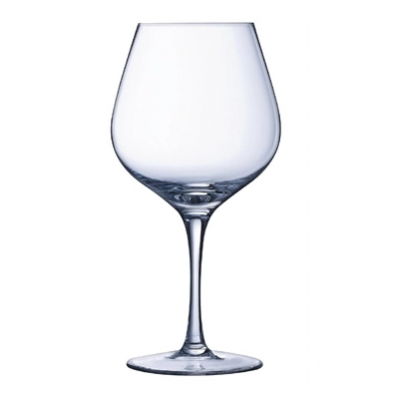 The Saxon wine goblet is a robust wine glass and at 142mm high is taller than economy products. 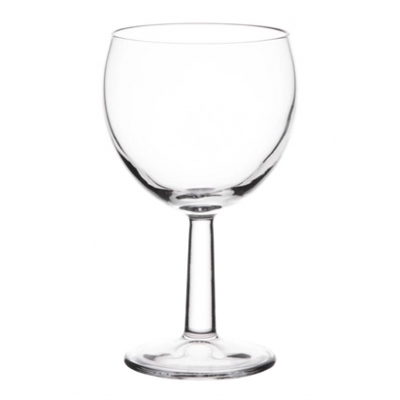 The reduced height stem and slender body make this range perfect for licensed premises, caterers and large function venues. 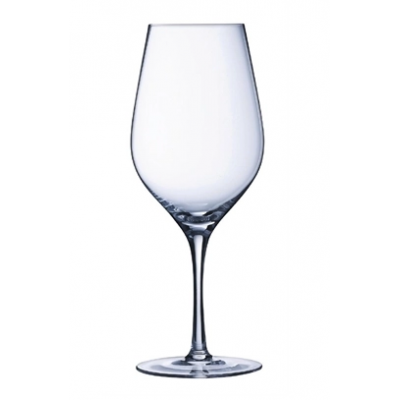 Robust wine goblets, taller than standard economy glasses. 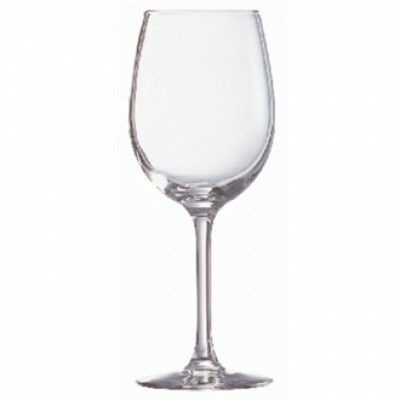 Two-piece construction with blown bowl. 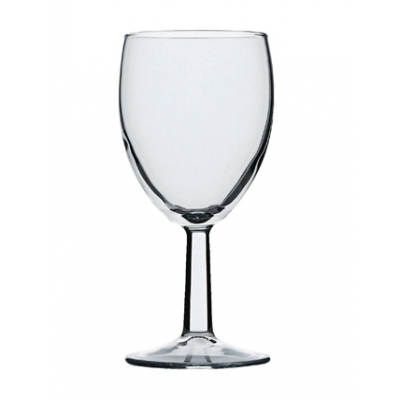 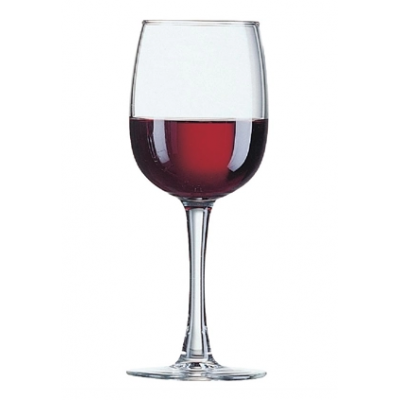 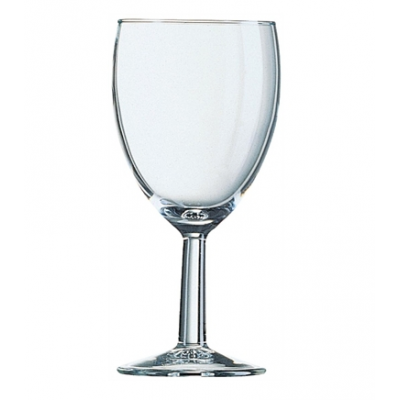 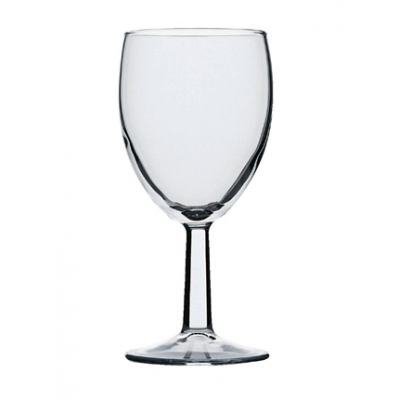 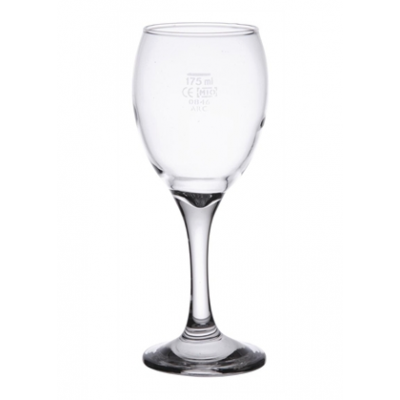 Robust wine goblet with a durable, two-piece construction and blown bowl. 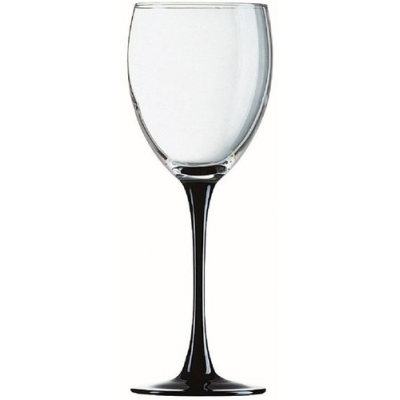 Taller than standard economy wine glasses. 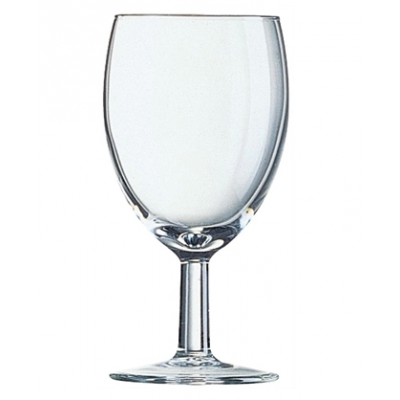 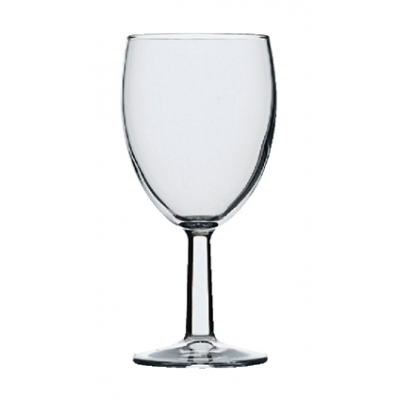 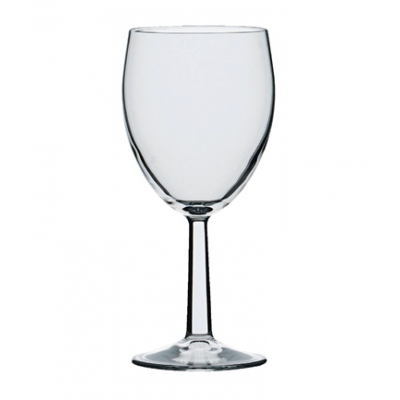 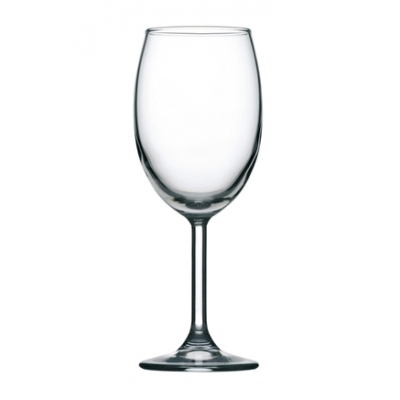 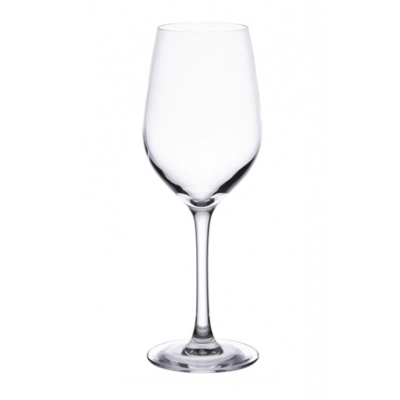 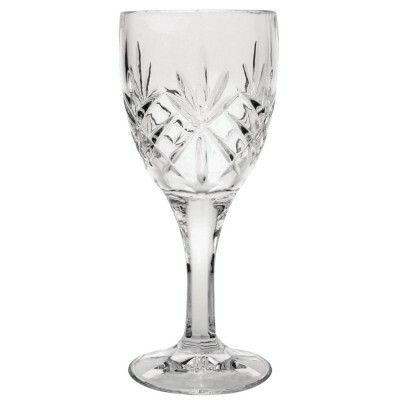 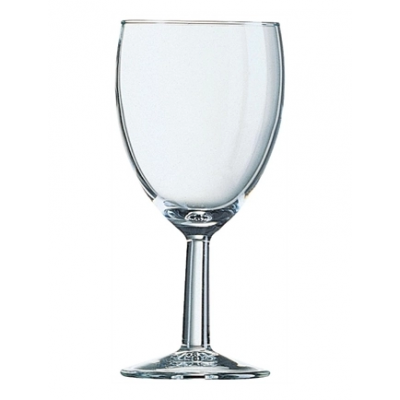 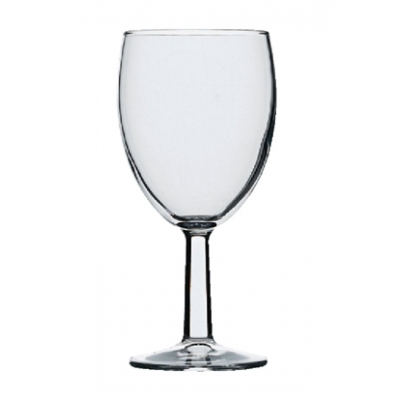 One of our bestselling stemware ranges. 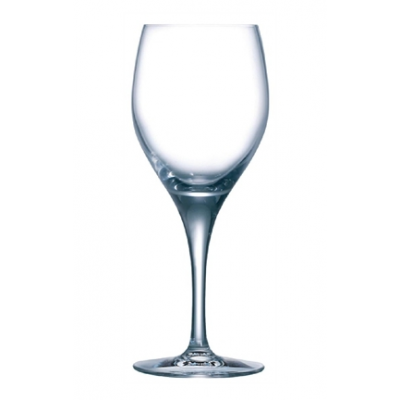 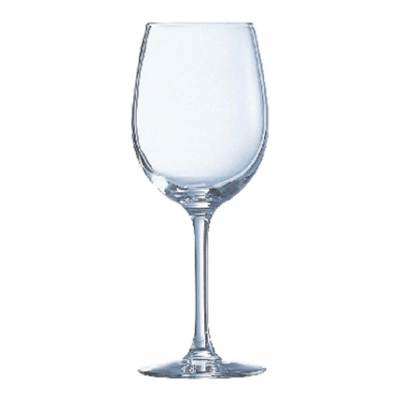 Contemporary tear-shaped design with tall, fine stem for restaurant and banqueting use. 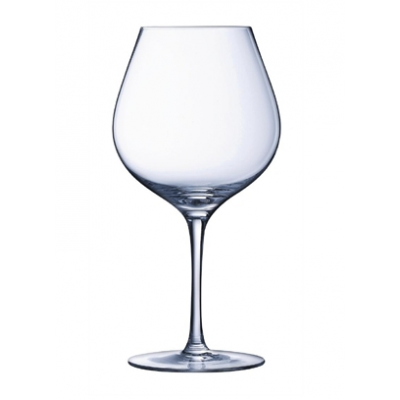 Two-piece blown bowl construction. 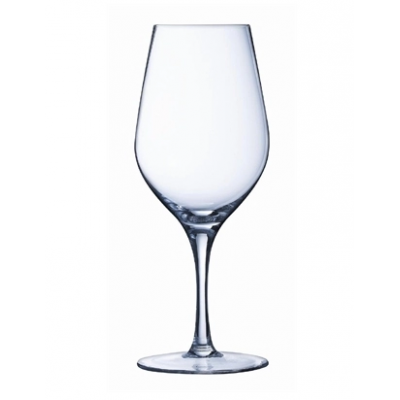 A classic one piece pulled stem treated at the foot and rim for increased strength.